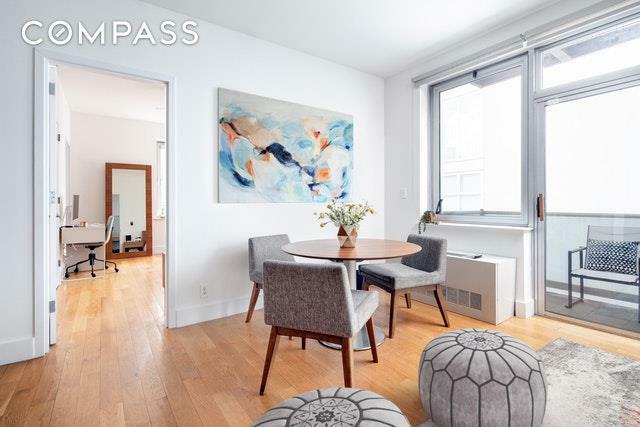 342 Bedford Avenue is a boutique condominium of 10 homes at the corner of South 3rd and Bedford in the heart of Williamsburg. 3C is a gorgeous 2 bed, 2 bath, home with a whole lot of extras! Sun streaks across the living room of this super bright split bedroom layout. Kitchen features great storage with a suite of stainless steel appliances. The open living dining space is centered around a fantastic balcony large enough for a table and chairs and most importantly, the BBQ! Both the master and second bedroom are well-sized. The master bed has a great corner exposure and features a 4 piece en-suite bath. 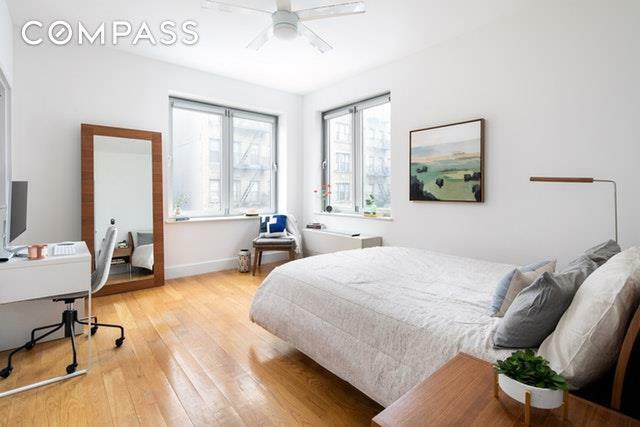 342 Bedford Avenue is a boutique building with a virtual doorman, bike room, and unit 3C boasts an enormous 8 x 10 deeded storage room in the basement. 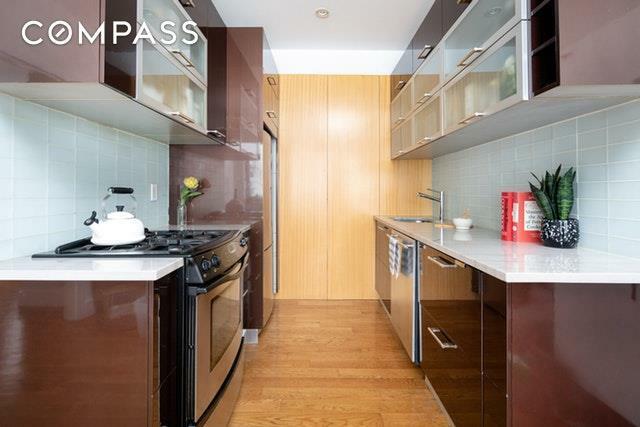 This condo also has extremely low monthly carrying costs thanks to a tax abatement til 2036!The location is top notch, surrounded by some of the city's best restaurants, bars and shops, Domino Park and excellent access to the L, G M, J, and Z trains and the East River Ferry. 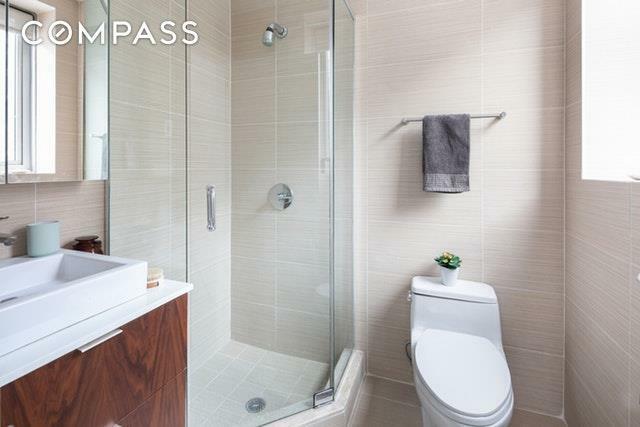 Listing courtesy of Tamara Abir of Compass.